Why Ushahidi must succeed in the DRC Congo and how to help? 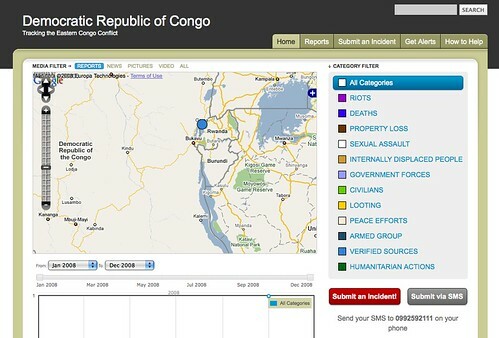 The Ushahidi team released an instance of their crowd sourced crisis reporting engine for the Congo today. Just days after announcing their alpha release Ushahidi already has it’s first major crisis deployment at hand. The team took a collective decision last week to work overtime and deploy in the Democratic Republic of Congo even though the Engine is still in Alpha and has some kinks — everyone agrees that the current situation is dire and we could not justify the wait. The Congo poses a difficult, but all too common crisis situation and the team is working overtime to tackle multiple challenges. 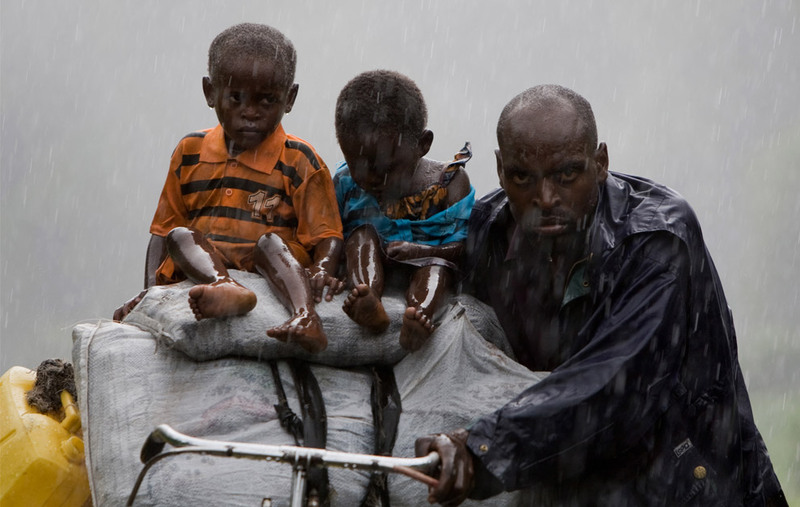 Hundreds of thousands have been displaced into refugees, many of them sick, wounded and starving. Since this is an open source project, a major part of the work is done by volunteers ALL of whom believe in the necessity of accurate reporting in a time of crisis. Ushahidi was very effective when first deployed to document the incidents of violence and looting during the post-election crisis in Kenya, but more than the need for accurate reporting, the assimilated incident reports help Coordinate Humanitarian Resources and Aid to those most afflicted by the conflict. I believe in Ushahidi. There are numerous reasons why Ushahidi must succeed, but most of all because it holds parties accountable for their atrocities when humanity is at its worst — thus preserving some dignity for those dispossessed. Get the Word Out Help spread the word that the website is live. Share this with everyone you know – the more the people know about what is happening on the ground, and the more the media keep their focus on this story, the more likely our leaders will intervene to make a difference. Help make Ushahidi better: Since Ushahidi is an open source effort, we are always looking for help to make the tool better. We are still in the Alpha Stages of development but David Kobia and the team decided that we had a stable enough install to have a working version for the Congo. We are always working out kinks and incorporating lessons learnt. Hop on over to the Ushahidi blog for up to date updates and reach out if you think you can help.